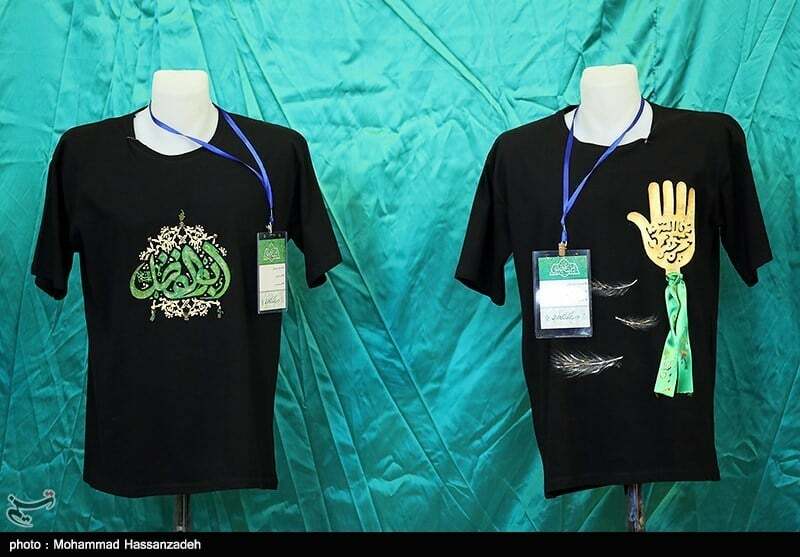 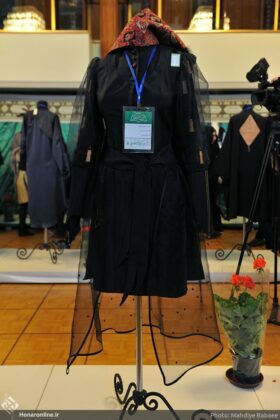 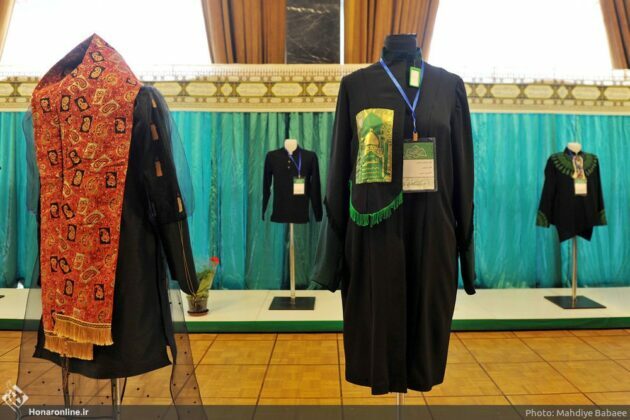 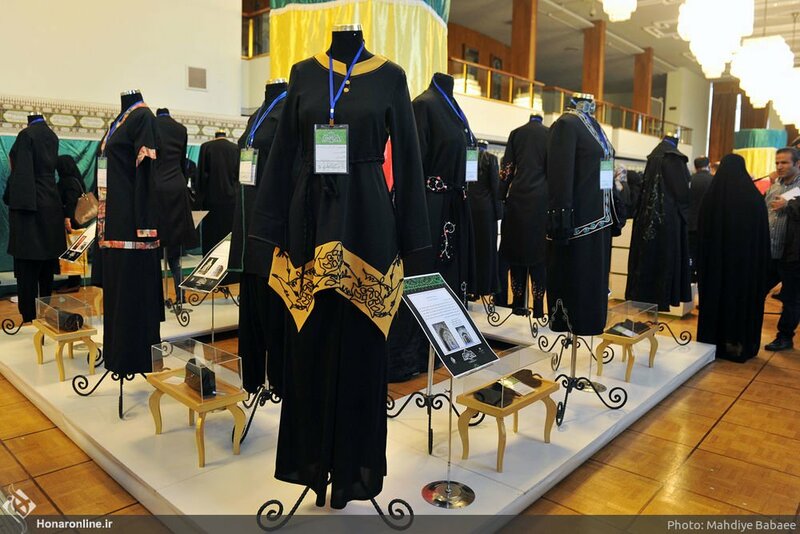 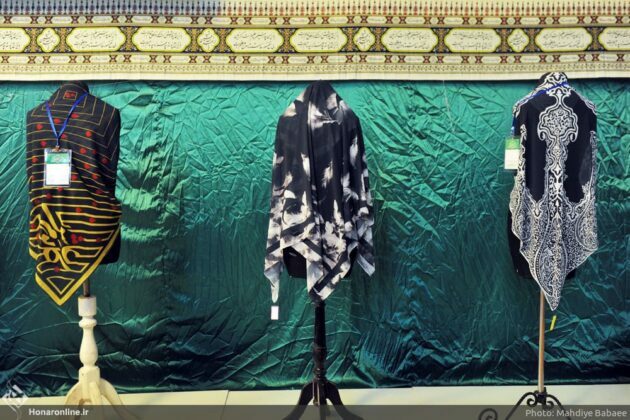 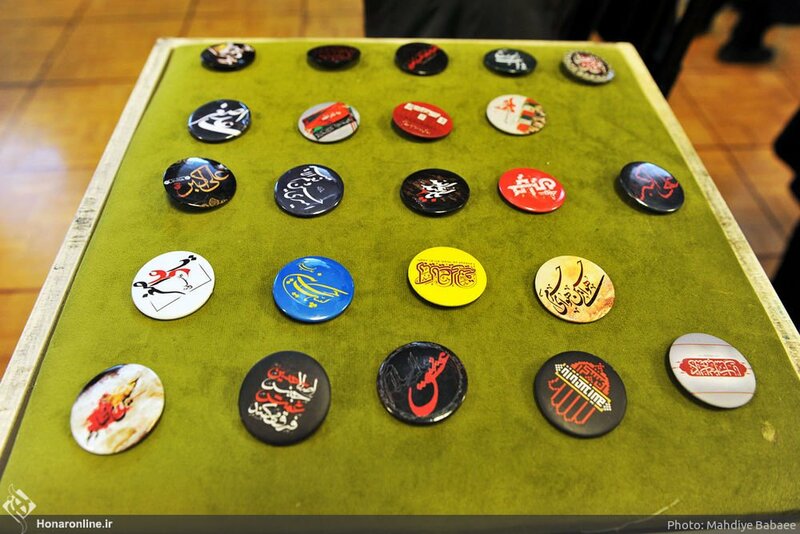 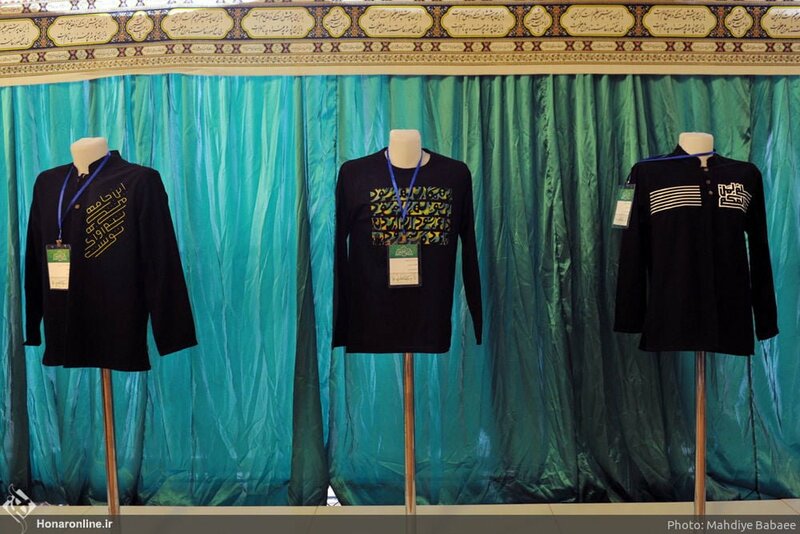 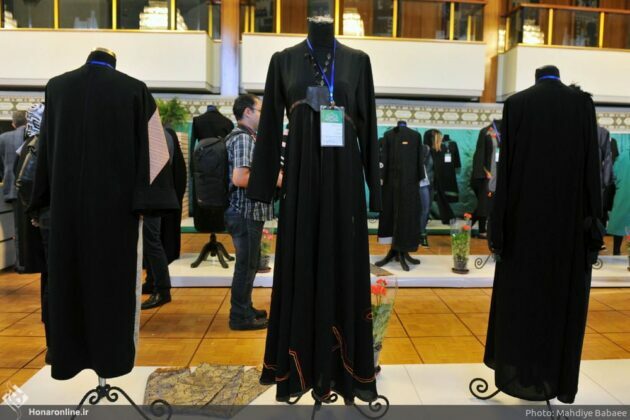 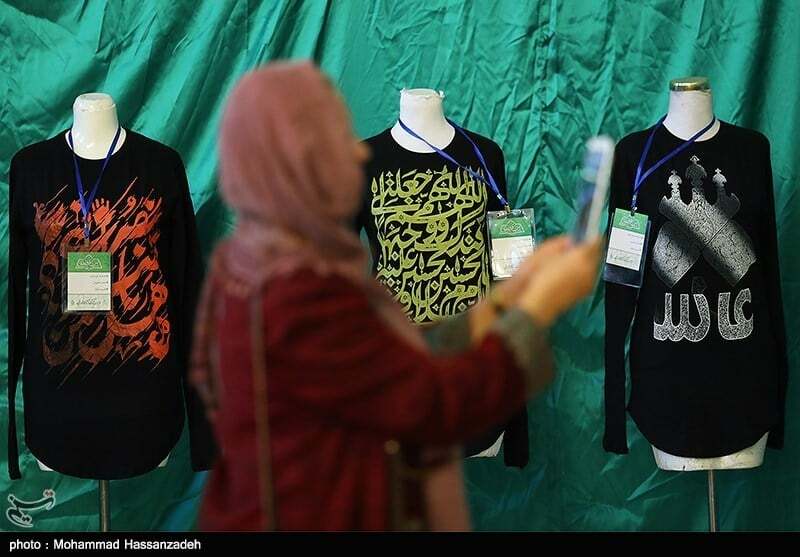 The clothes displayed at the fair were designed for marking Ashura, a special occasion in the Shiite Muslim community. 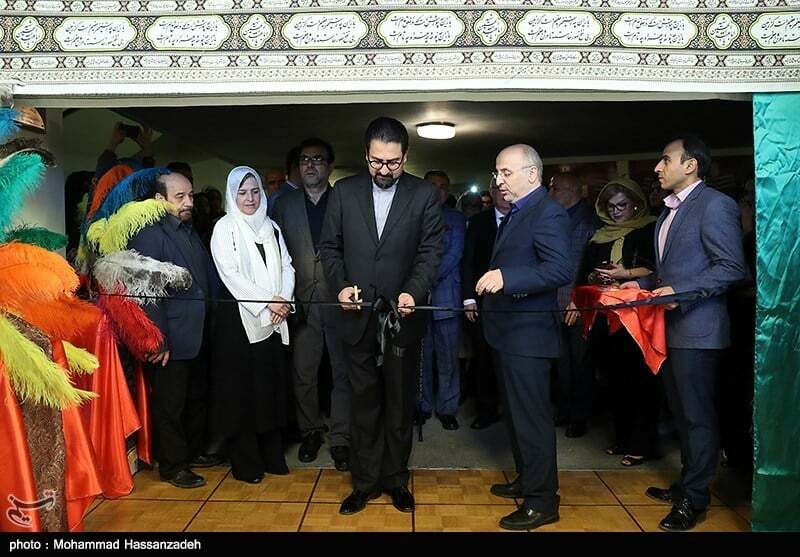 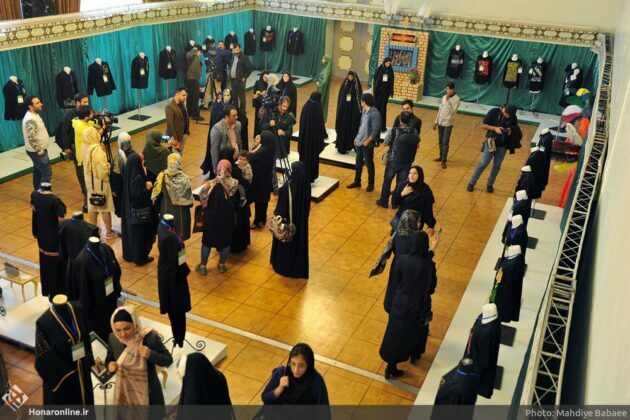 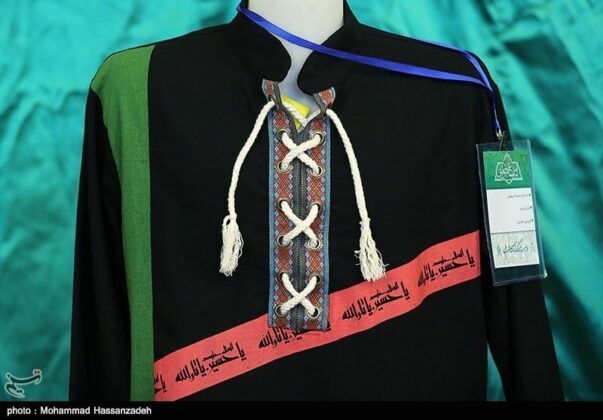 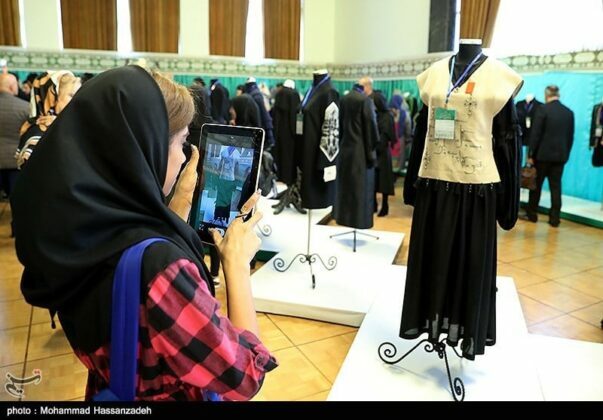 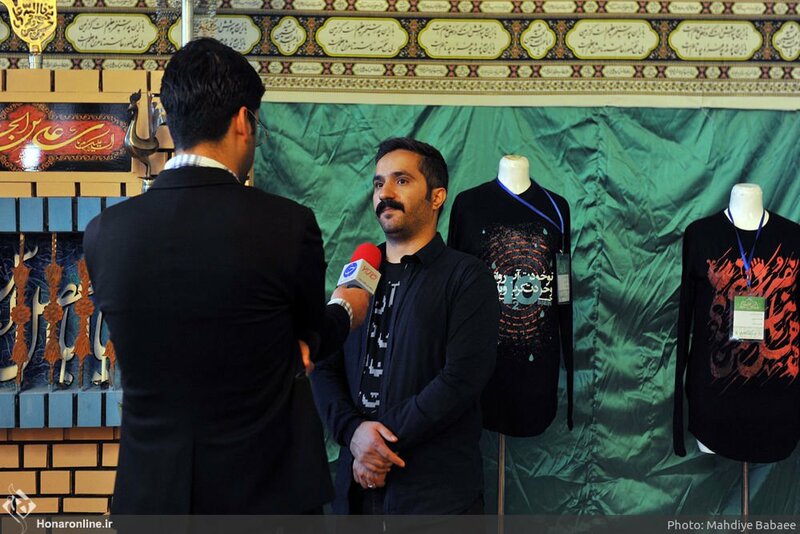 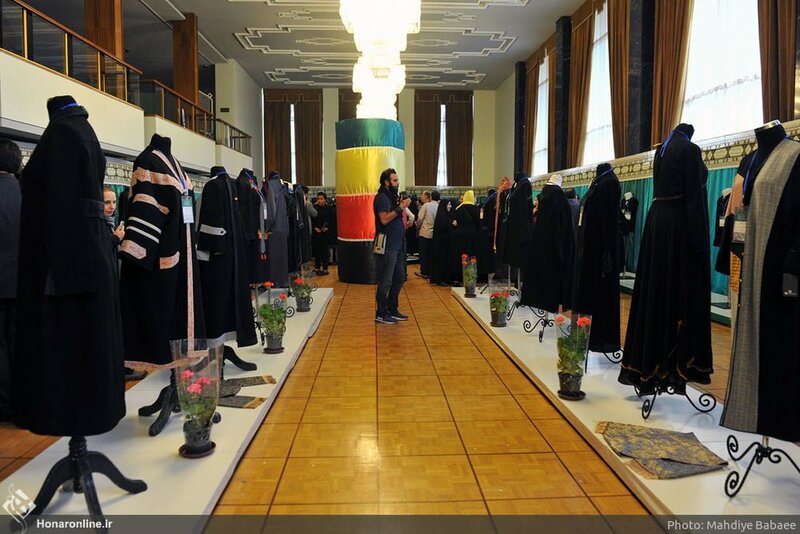 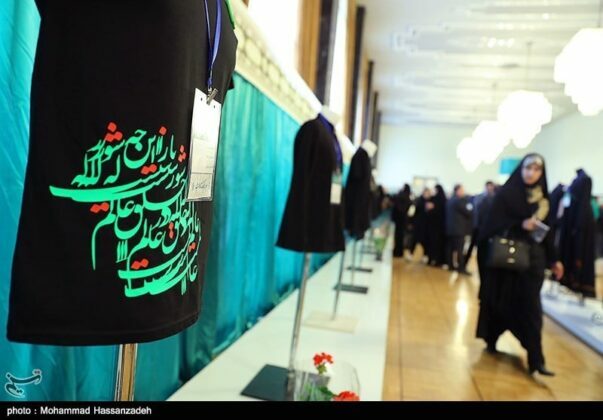 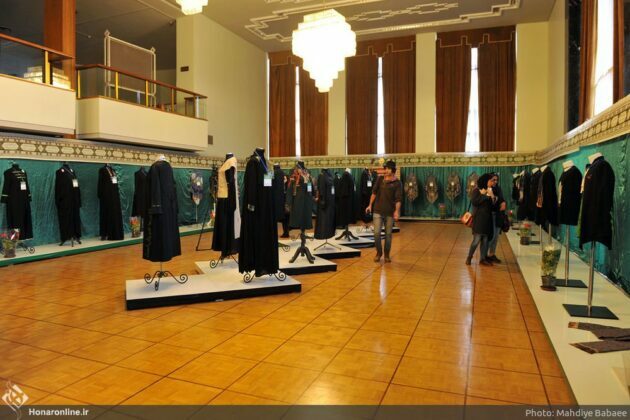 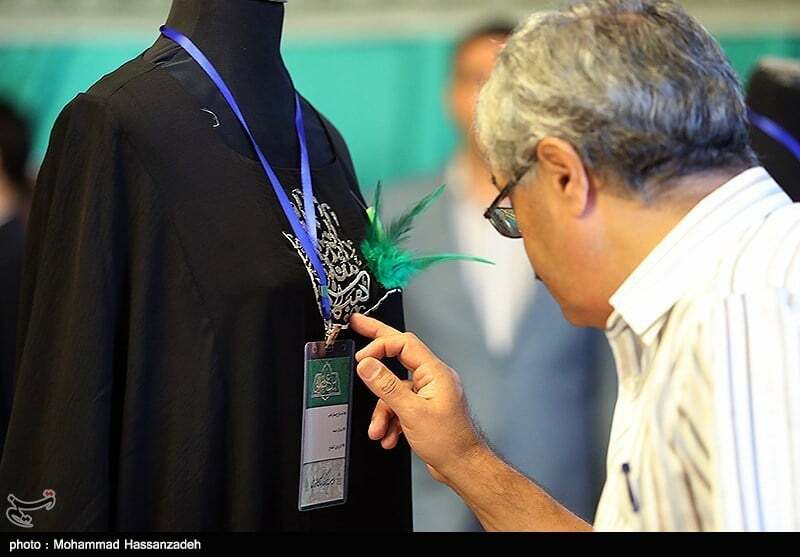 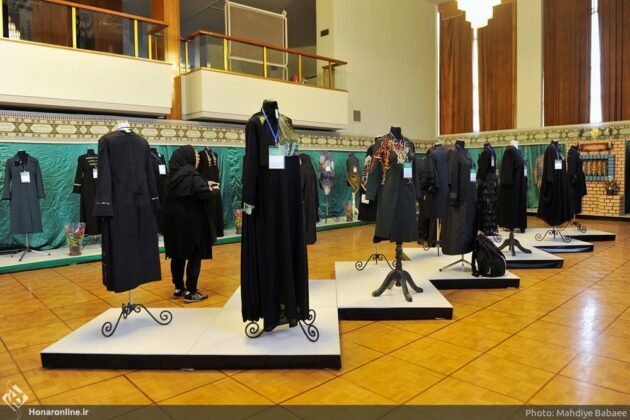 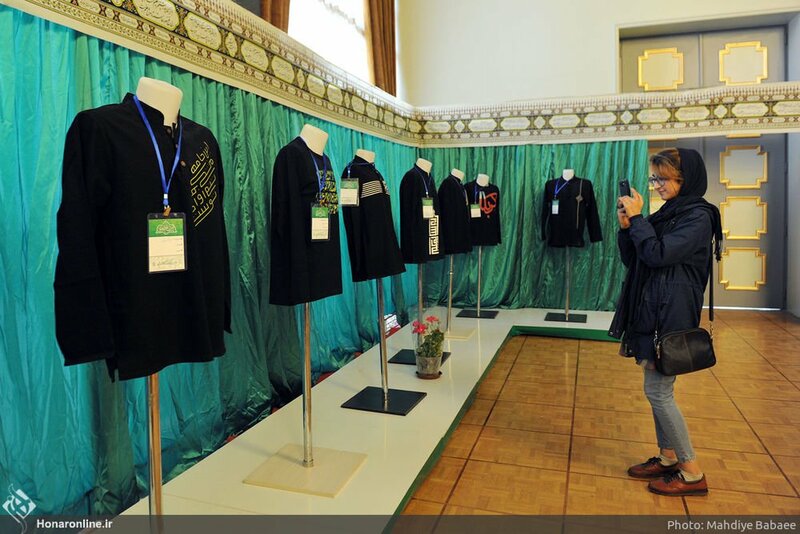 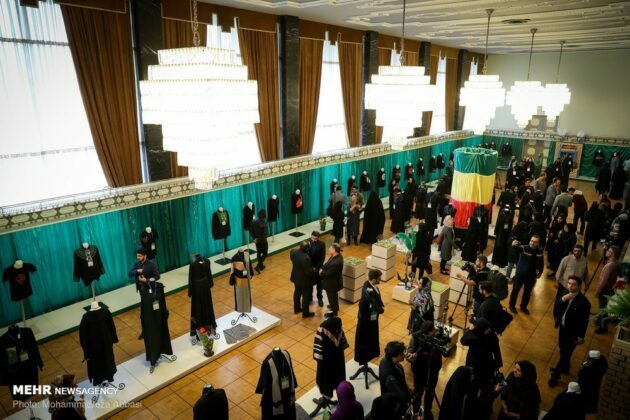 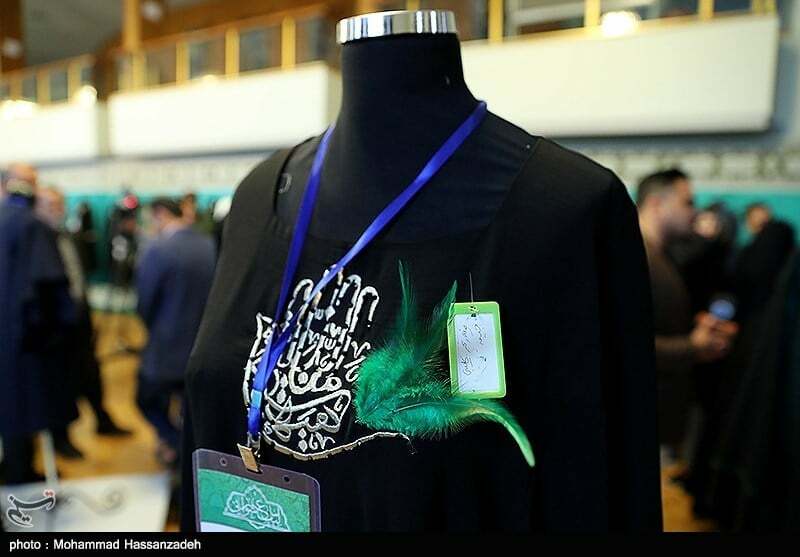 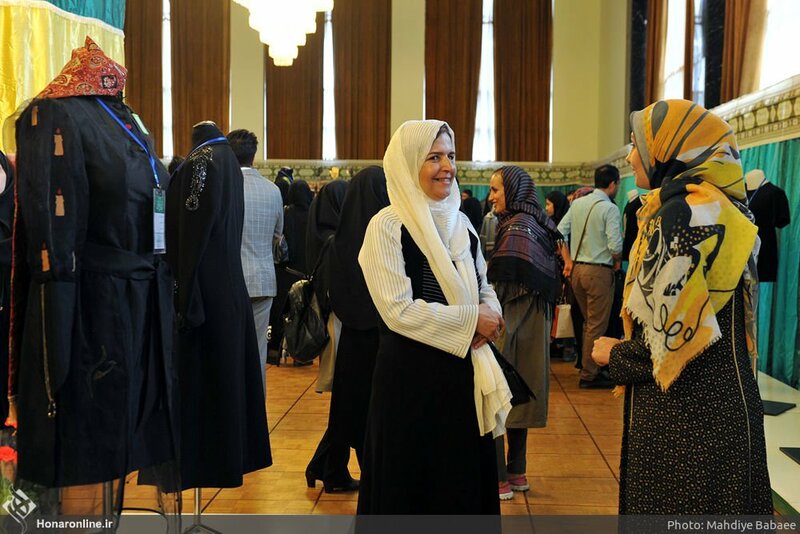 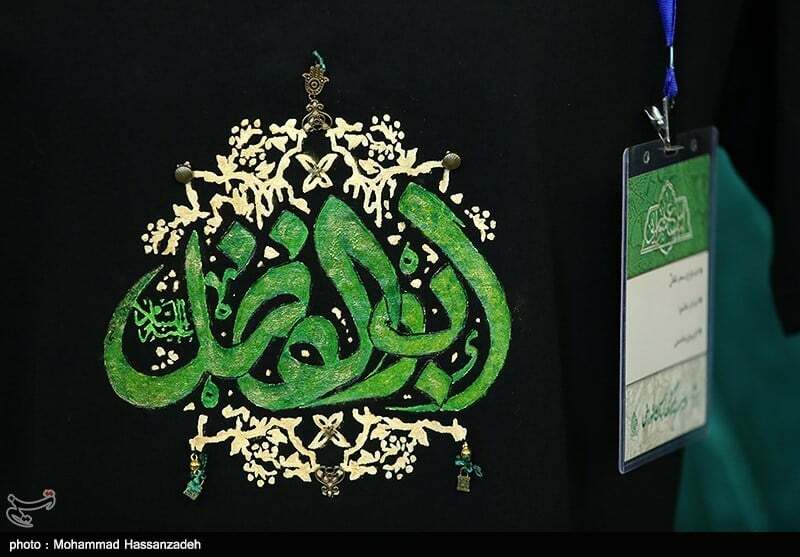 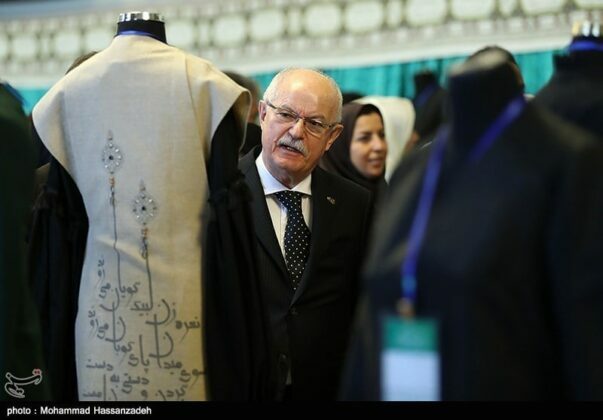 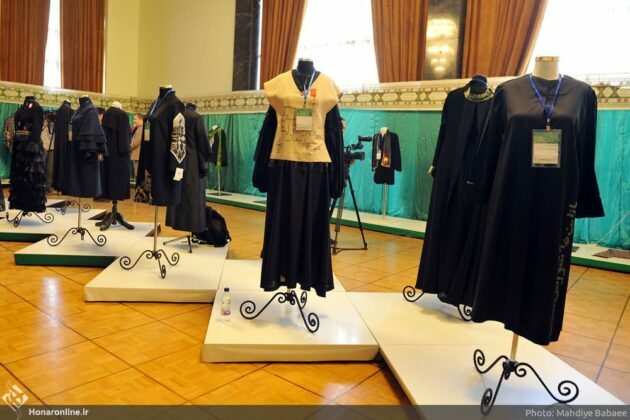 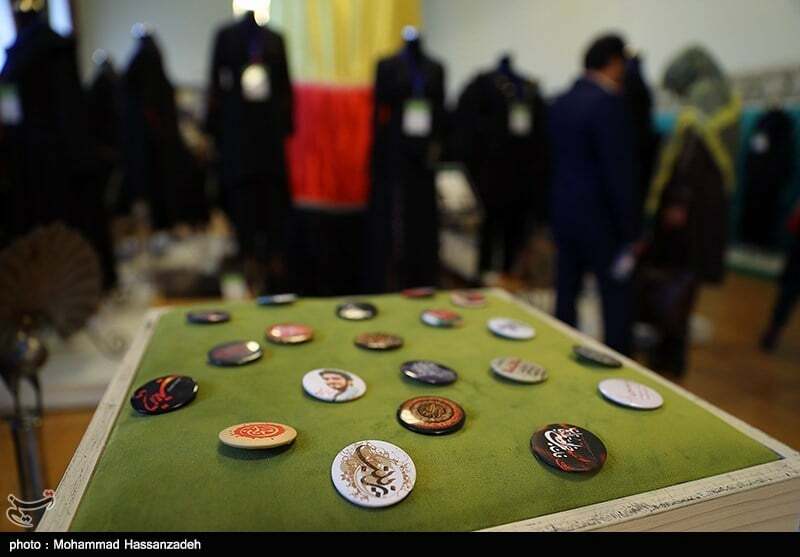 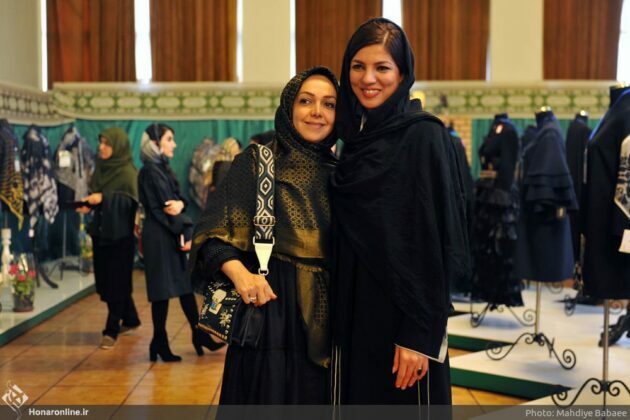 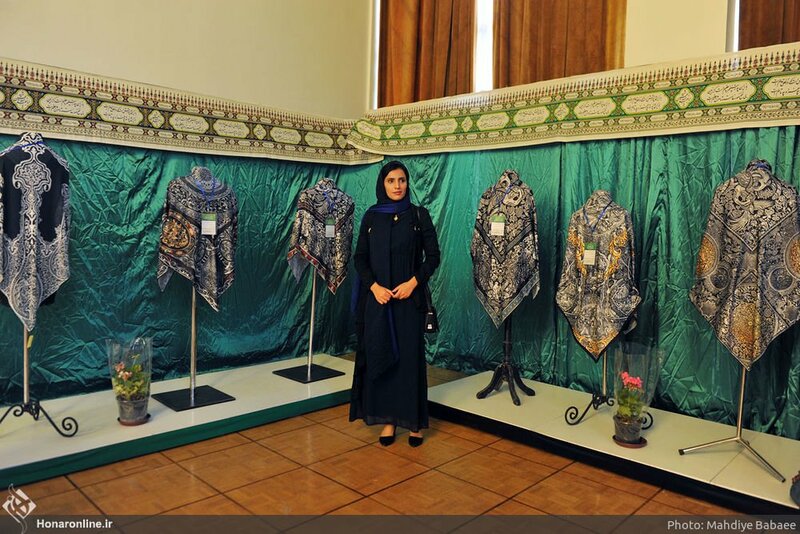 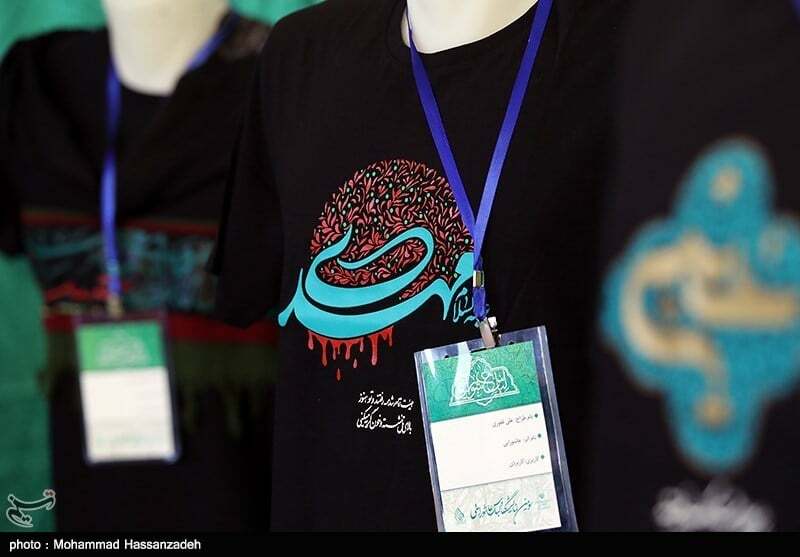 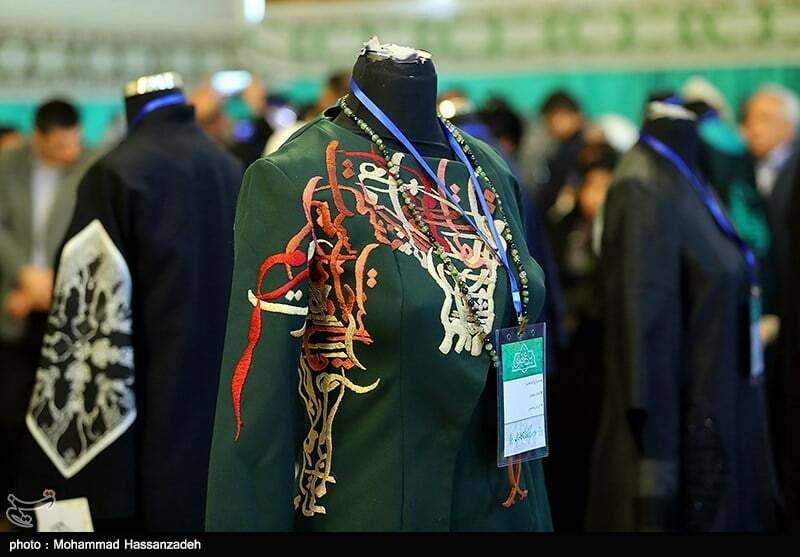 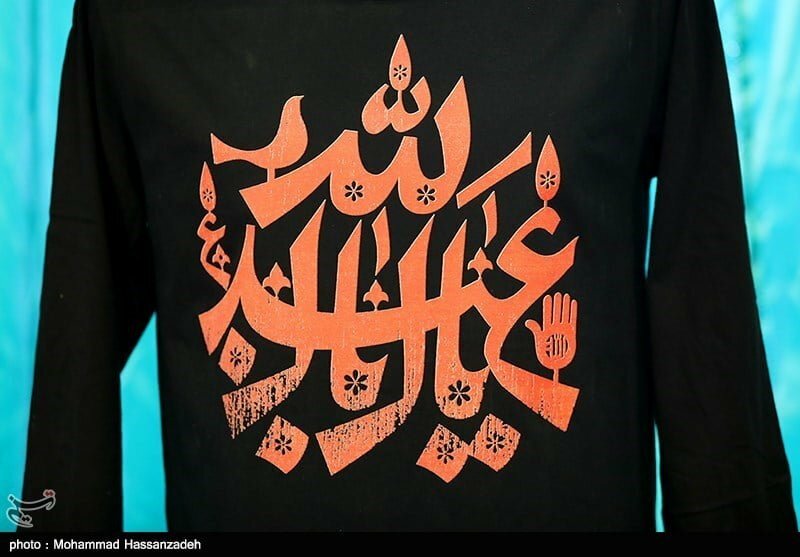 In this exhibition, dubbed “Ashura Clothing”, Iranian fashion designers and clothing companies put on display their latest designs for the occasion of Arba’een, the fortieth day after Imam Hussein’s martyrdom, which is annually marked with a march towards the Iraqi city of Karbala. This year, Arba’een has fallen on October 30. 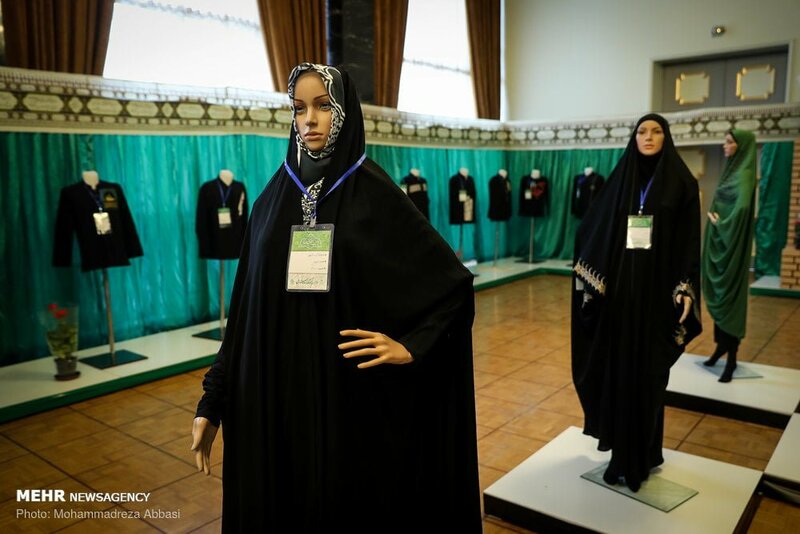 During the lunar months of Muharram and Safar, Muslims dress in black as a symbol of grief for Imam Hussein’s martyrdom. 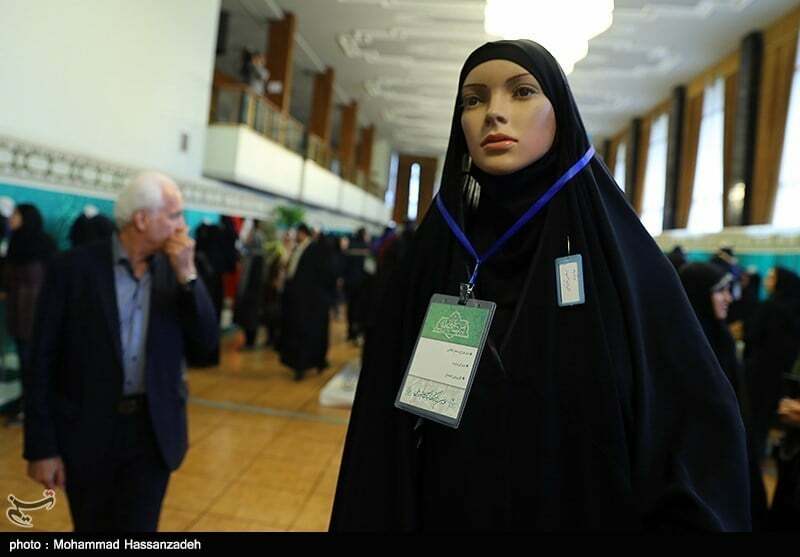 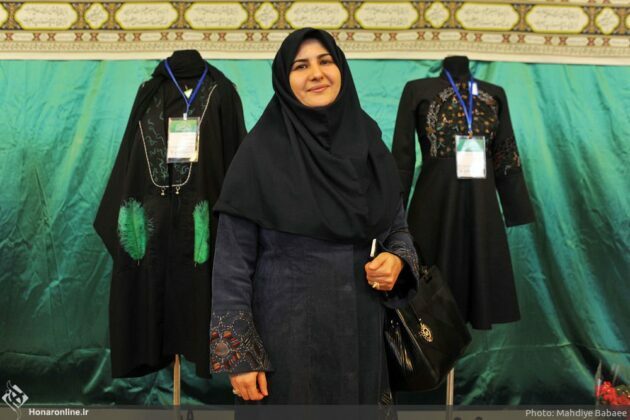 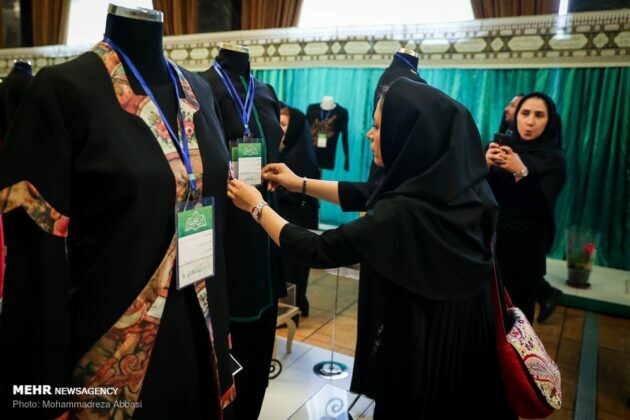 The demand for these clothes in Iran used to be supplied by foreign firms, mostly from China. 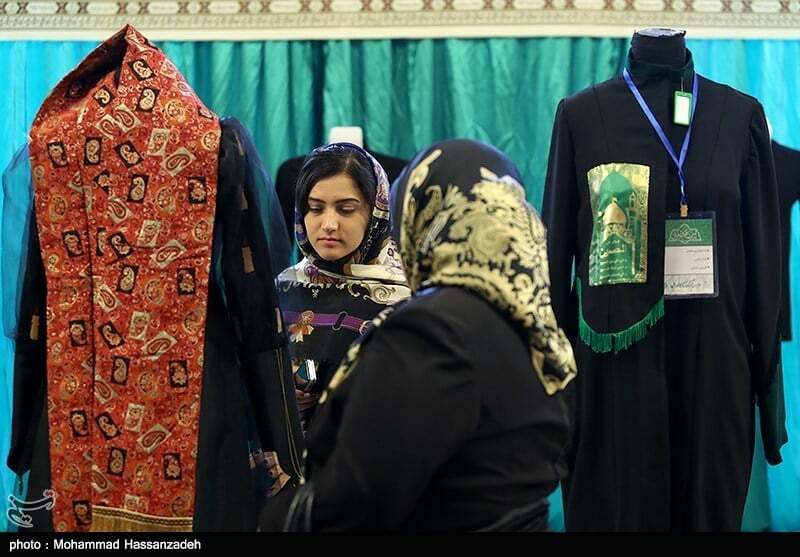 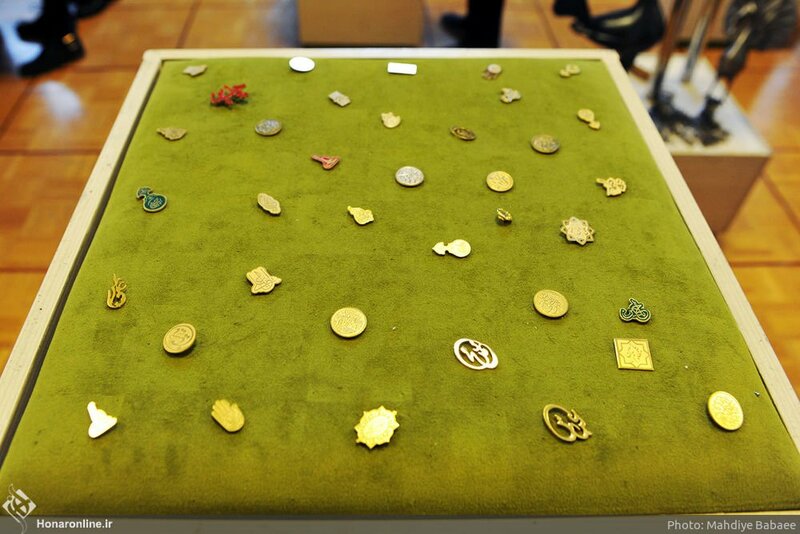 However, the products offered in such exhibitions are going to meet the country’s domestic needs. 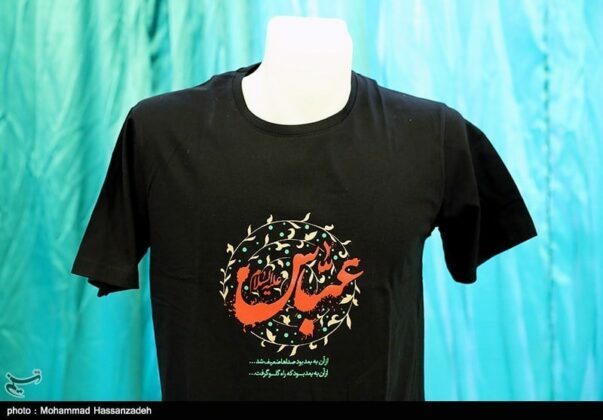 Aside from the cultural aspect of localizing the supply of Ashura clothing, there is also an economic aspect to it. Iranian cultural authorities put the revenues earned from domestic supplies at 2.5 billion dollars during the past year. 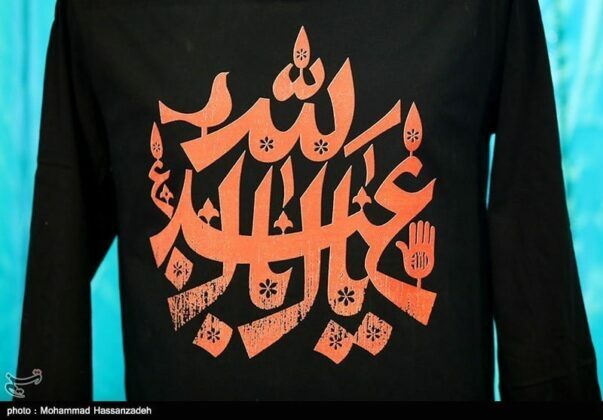 As millions of Muslims from across the world are going on foot to visit the holy shrine of Imam Hussein in Karbala as part of the Great March of Arba’een, some special clothes have been designed to help marchers endure walking for such long distances.